Anyone who has ever visited a Disney Park knows how hot and blinding the Florida sun can be during the daytime. For this reason, a good number of regular Disney visitors—including myself—make a point of avoiding that sunshine during the hottest days of the year and instead visit in the evening and into the night. Besides the cooler weather, this strategy offers a whole host of other awesome benefits. While you probably won't want to miss all the valuable daytime park hours during your vacation, the nighttime experience is like no other. Therefore, I highly recommend making time to see the parks in all their after-dark glory. 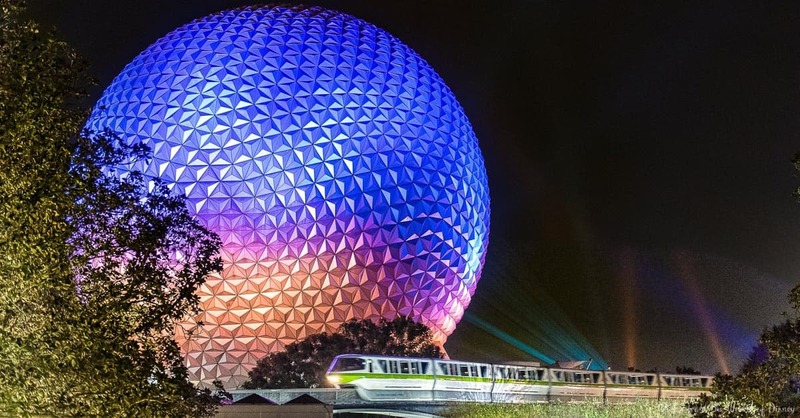 In this article, we will discuss some of the great things to see and do in Epcot after the sun goes down.